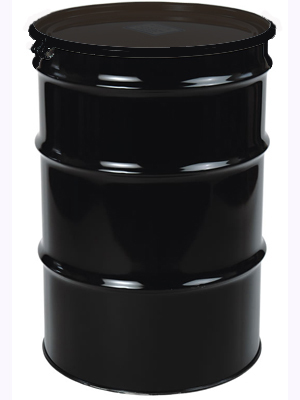 Evans heavy duty waterless coolant 55 gallon drum. Engineered specifically for all endurance or continual use diesel applications. For use in Class 8 tractors, construction vehicles, stationary engines, industrial application, waste management equipment. Embedded video for Waterless Heavy Duty Engine Coolant 55 Gallon Drum Evans Cooling.